I am sure Elizabeth from Elizabeth’s Kitchen Diary has started to regret inviting me to host last month’s no waste food challenge. 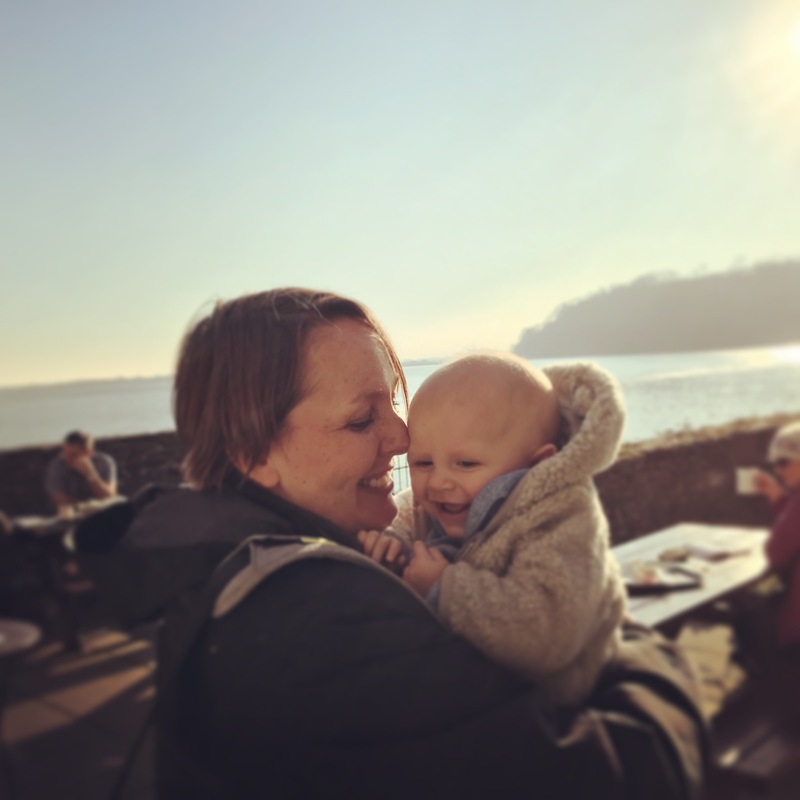 I have been a pretty poor host, having only just got around to sharing the lovely recipes people added to my original link up (which you can read here). I blame my current lack of kitchen. 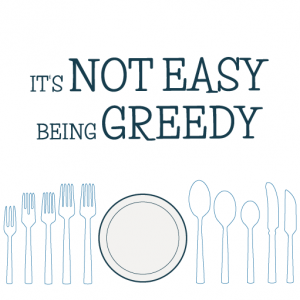 We’re entering week 5 of no kitchen now (a two-week delay so far) and it’s fair to say that this situation has put me off writing about food, considering what I am eating is on the whole completely uninspiring. Used to cooking from scratch every night, I am struggling. But at least today I can share with you some lovely recipes from my food blogging friends: no waste being particularly appropriate in the lead up to Christmas when leftovers are of course everywhere. First up is a pumpkin toffee apple cake from the Gluten Free Alchemist, which definitely piqued my interest. 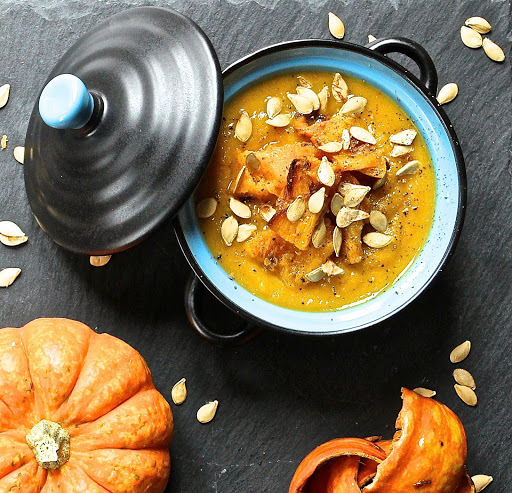 I wasn’t surprised to see pumpkin recipes submitted just after Halloween, and this one sounds exceptionally tasty. She also submitted a pumpkin soup which sounds delicious too. 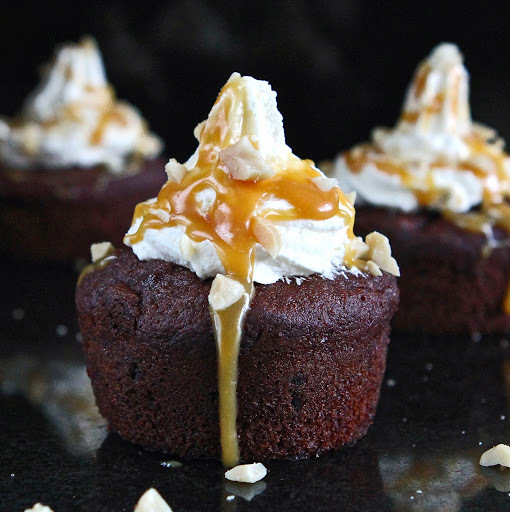 And check out these incredible looking double chocolate banana muffins! 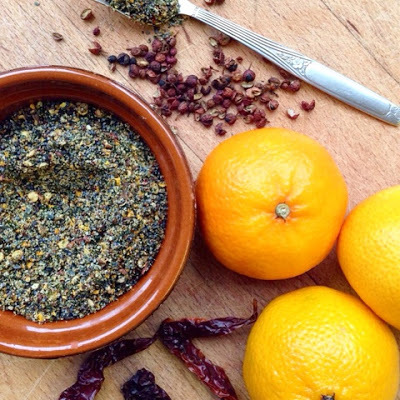 Next up is a spice mix from De Tout Coeur Limousin, a perfect way to use up the odds and ends of spice bottles and (festively) clementines. 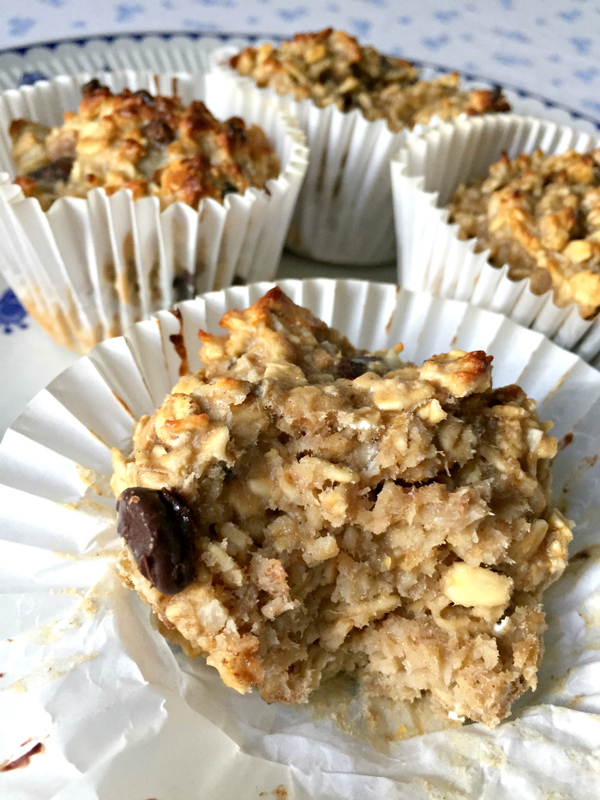 Kerry from Kerry Cooks never fails to disappoint me with healthy recipes which still contain something tasty and delicious like dark chocolate chips in these sugar free healthy oat banana muffins. I am not a fan of over-ripe banana but the combination of oats and chocolate does sound yummy. 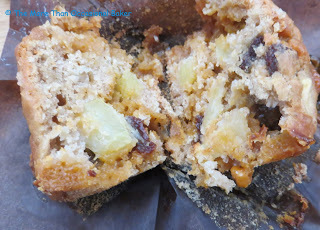 The More Than Occasional Baker brings more muffins to the mix here with her apple, toffee, raisin and butterscotch muffins. I really want to try some of the butterscotch chips she uses (imported from the States) – any one got an idea of how to get some? 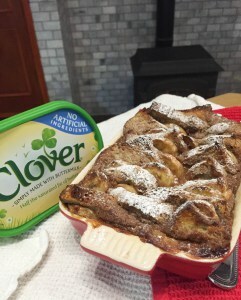 Bread and butter pudding is a kind of staple way of using up stale bread, and Janice from Farmer’s Girl Kitchen shared a chocolate and banana version using clover instead of butter – definitely worth giving a try. 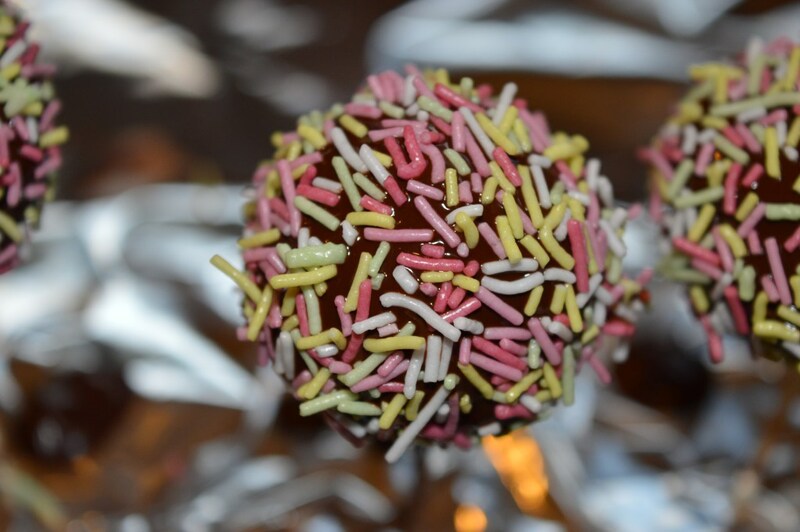 If you want a lovely homemade Christmas gift, how about trying the quick cake crumb truffles from Mess in the Ness? Don’t they look pretty? Dom from Belleau Kitchen has shared apple and sultana strudel biscuits which use up leftover pastry – it’s a great little recipe to keep in mind for using up the pastry cuttings as I hate having to chuck anything like that away. 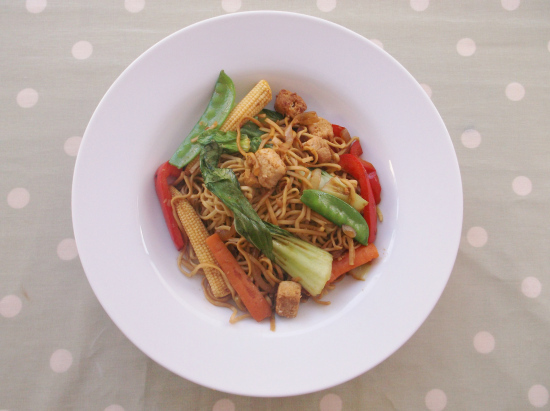 After all the baking, here’s a delicious little meal to use up your veggies at the end of the week: a quick and easy quorn stirfry from the Easy Peasy Foodie – one of the quickest and healthiest meals you can have on your plate in just a few minutes. Everyone wants to cook with kale – it’s a superfood with the added benefit of being tasty, filling and nutritious. 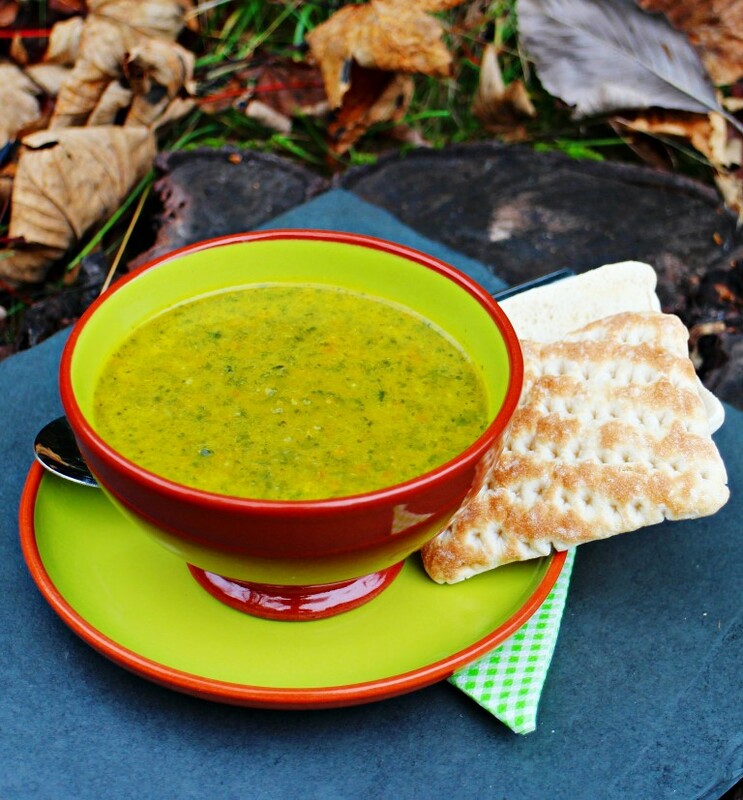 Camilla from Fab Food 4 All has shared a warming and healthy kale soup, which looks inviting and delicious on her blog. 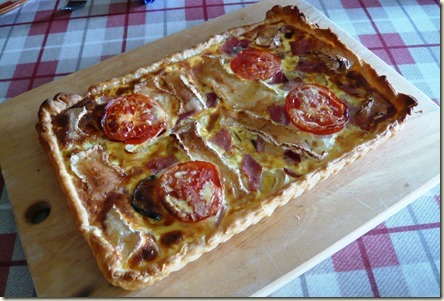 I absolutely love this fridge bottom quiche by Baking in Franglais, as I sometimes get bored of my own fridge bottom soup and this is a more creative way of using up dregs from the bottom of the fridge drawer. My favourite ingredient is the “well scary camembert” – we’ve all had one of those in our fridge at some point! 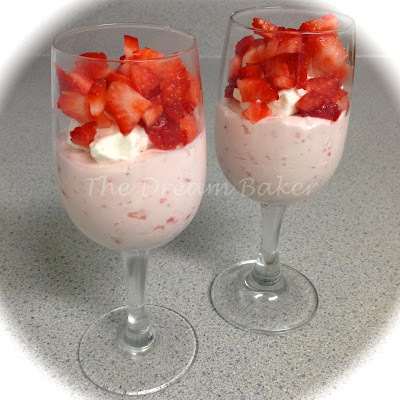 We’re back to puddings again with a strawberry cheesecake mousse from The Dream Baker. I like the way this recipe doesn’t use egg whites as all that whisking does bore me. I definitely want to give this a try when we have some strawberries back in season again. 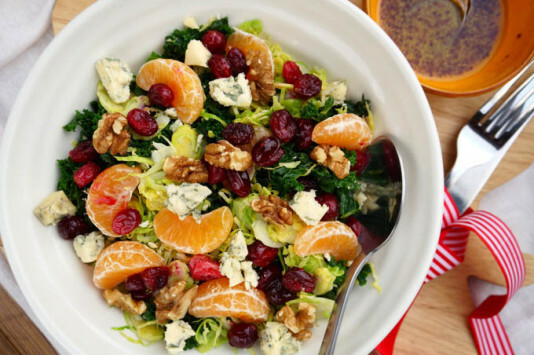 Laura’s raw sprout, clementine and stilton salad could not be more festive! Okay this time there is no cooking from How to Cook Good Food but that doesn’t matter when you are assembling something so tasty. Need to use up some pears? How about this pear, ginger and cardomom loaf from Lancashire food. 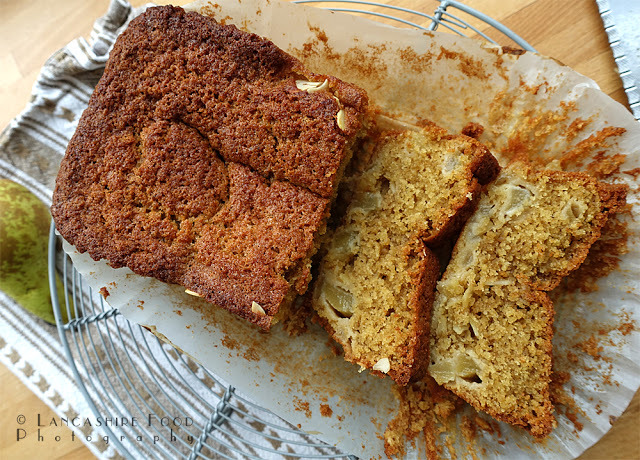 I love cake which is flavoured with pear – it makes a nice change from apple, especially with the warming spices. 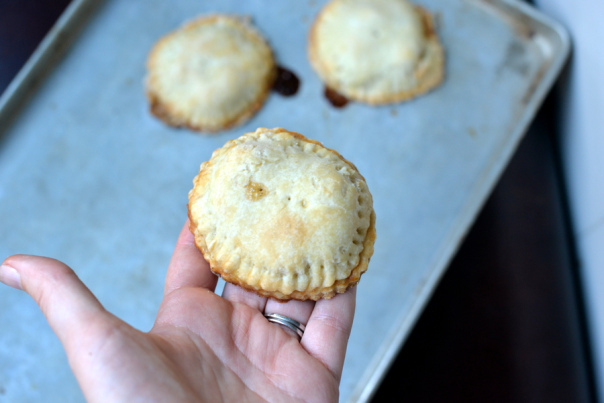 Janet in The Taste Space shared some vegan apple pies – I love the rustic look of these pies, which look so tasty and inviting. I’d like to try using vegetable shortening to make pastry and this seems like a good recipe to start with. 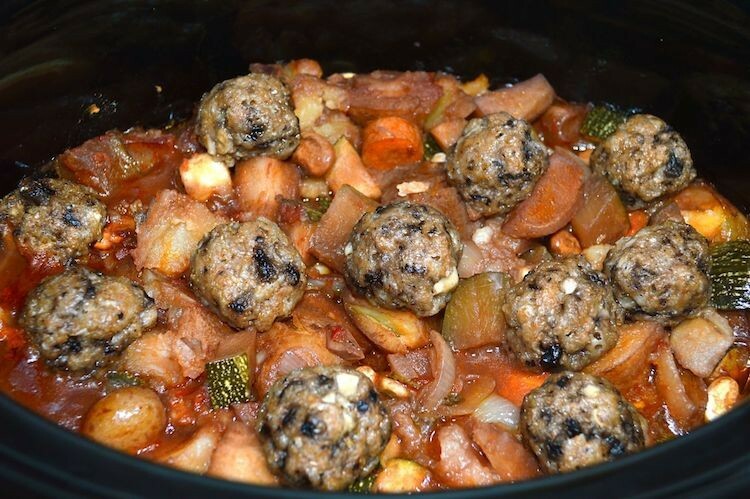 I have to confess that mushrooms are my most detested food, so I can’t pretend that I will ever make Choclette’s end of season vegetable stew with mushroom dumplings, but it’s certainly a great way to use up a wide variety of veggies. I am sure I could replace the evil mushrooms with cheese dumplings and make it Tracy-friendly! 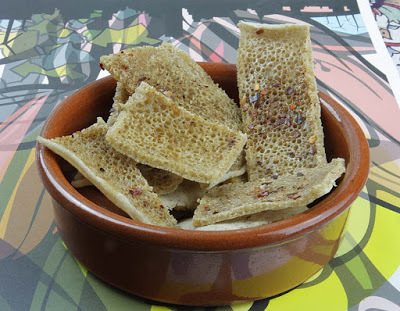 Now I have heard mixed reviews about Ethiopian Injera, the flatbread which is used to mop up juices from stews and soups as part of a traditional Ethiopian meal. Shaheen from Allotment to Kitchen has made her leftovers into crisps, which I would imagine could convert the haters. I have to give them a try. And last but not least is my very own entry for shepherd’s pie jackets, which I am DESPERATE to make again as soon as this bloody kitchen is finished. Thanks again to everyone who entered, since apologies for being so late with the round up. 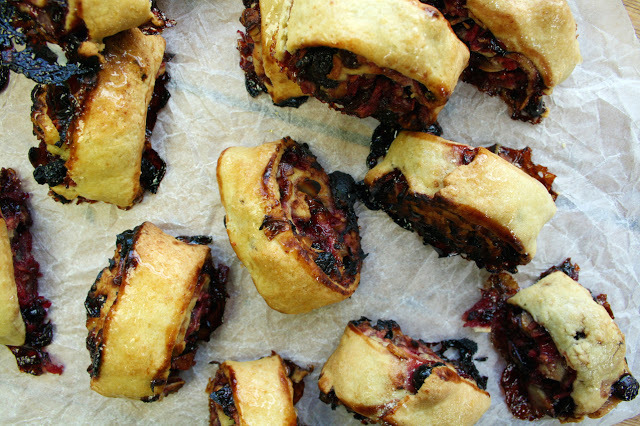 Head over to Elizabeth’s Kitchen Diary and Jen’s Food to check out the next roundup. Hopefully I’ll be able to enter again soon! Thank you so much for hosting, and no worries about the delay – its Christmas time, but if you have no kitchen to speak of yet, I am sure Elizabeth will forgive. So many good recipes here. 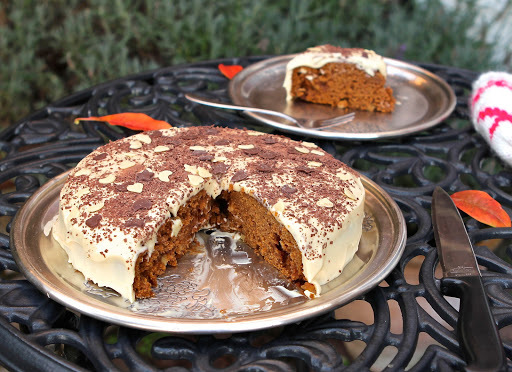 I am really liking the Toffee Pumpkin cake. Have a good Christmas and I hope you will enter your new kitchen soon. Worth waiting for! I feel your pain over the kitchen, I’ve been there myself and it does sap your motivation. 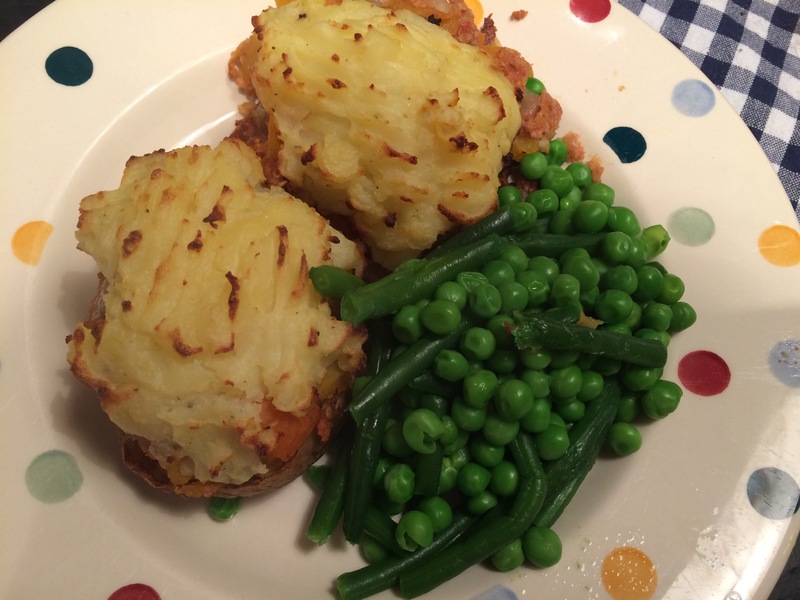 Lovely recipes, some of which I had missed on the blogs so well worth visiting here. Wow! That’s an incredible round up of lovely dishes. Aren’t we a clever recycling bunch of foodie fanatics?! 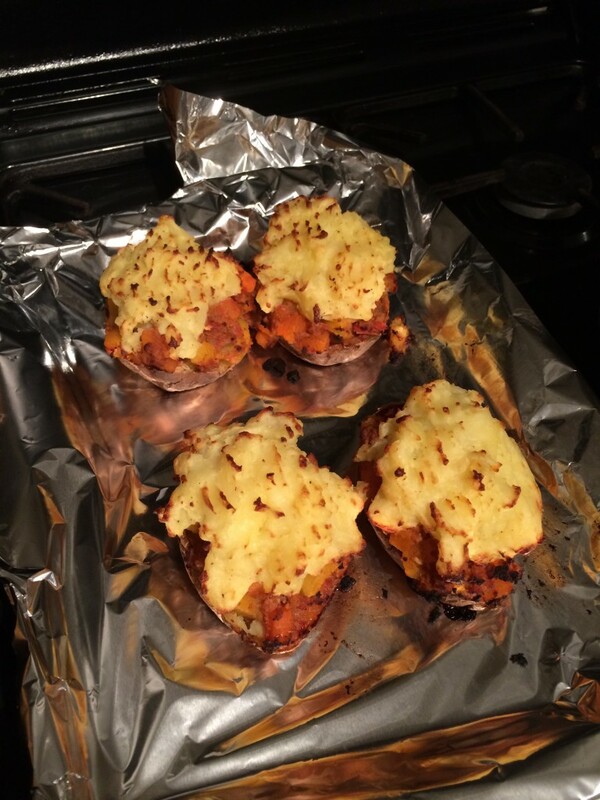 Thanks Camilla – it’s great to see so many fantastic recipes being shared.